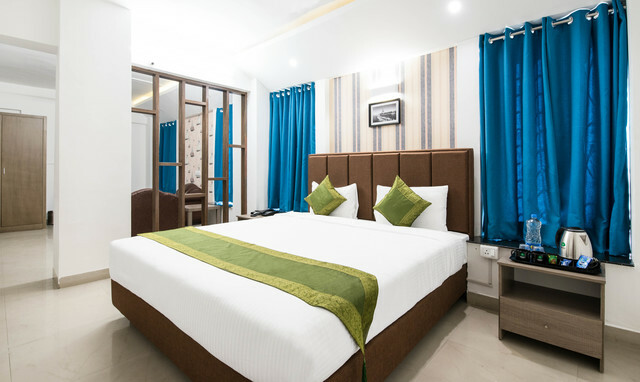 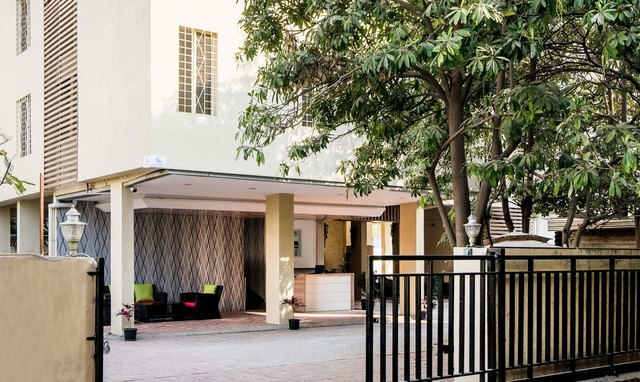 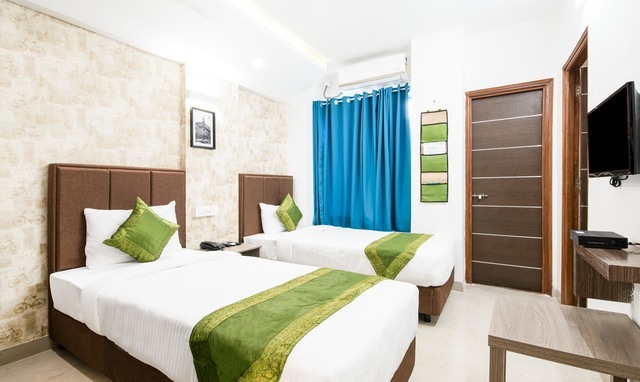 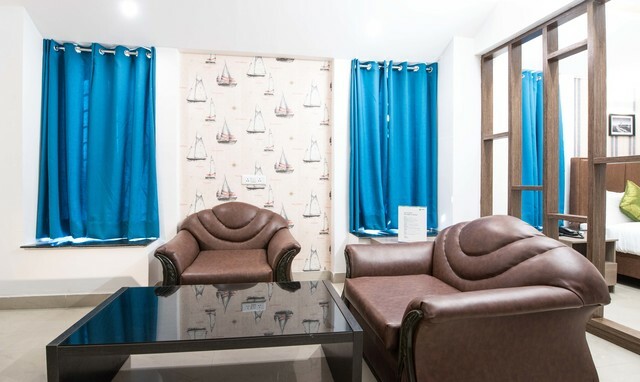 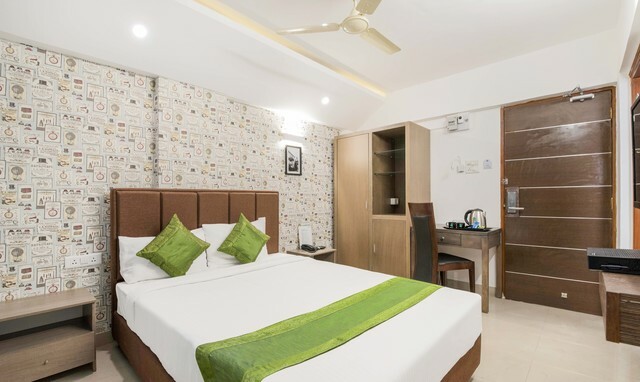 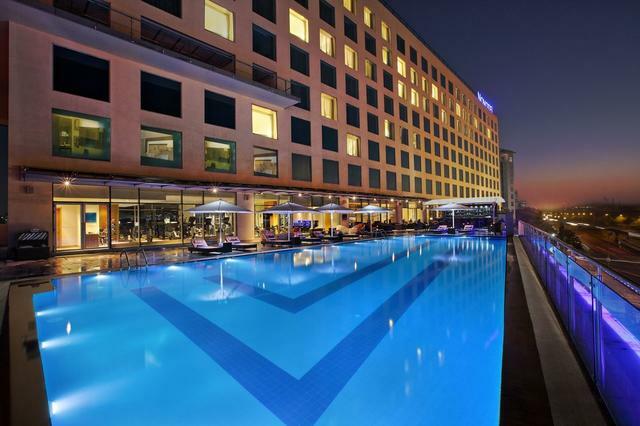 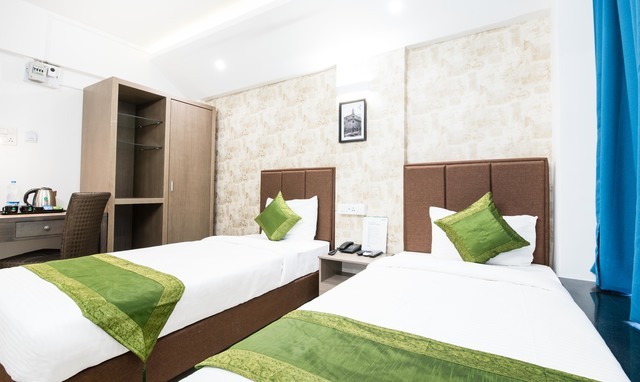 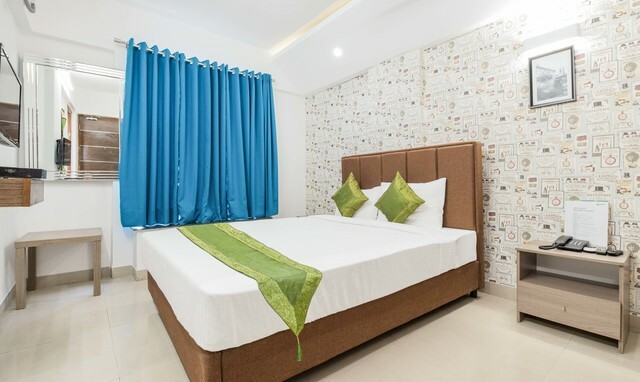 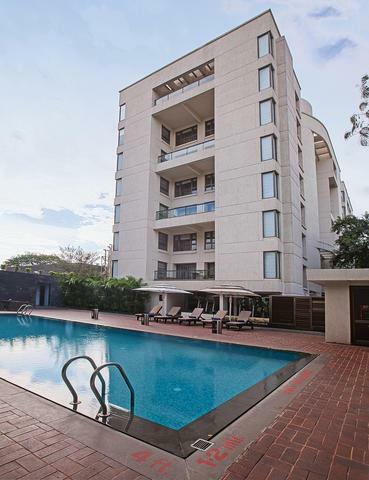 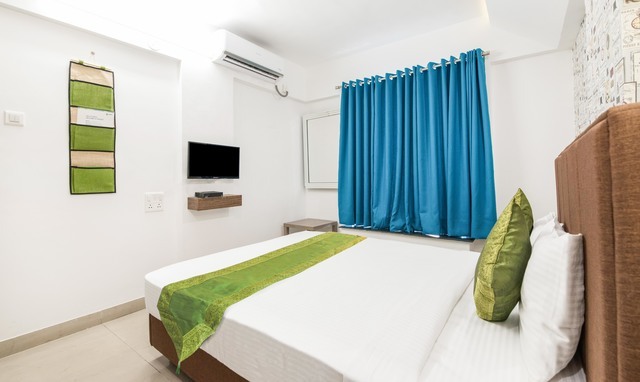 "Located in a quiet neighbourhood in Sakore Nagar, Treebo Viman Nagar is a 2-star hotel thats ideal for businesspersons and student. 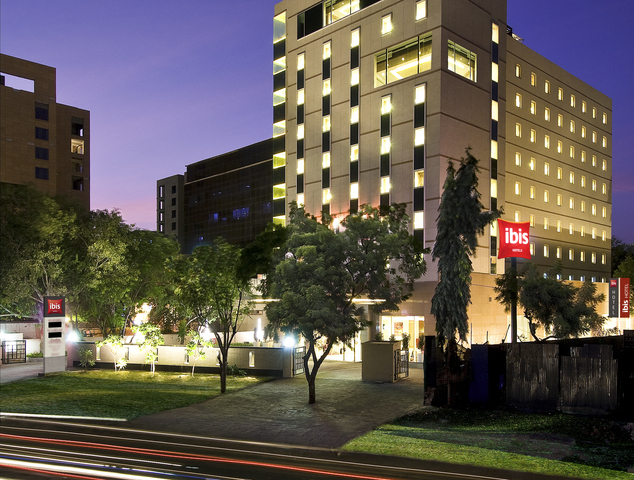 This is thanks to its proximity to the corporate offices of Bajaj Finserv, WNS, and Bajaj Allianz and Symbiosis International School. 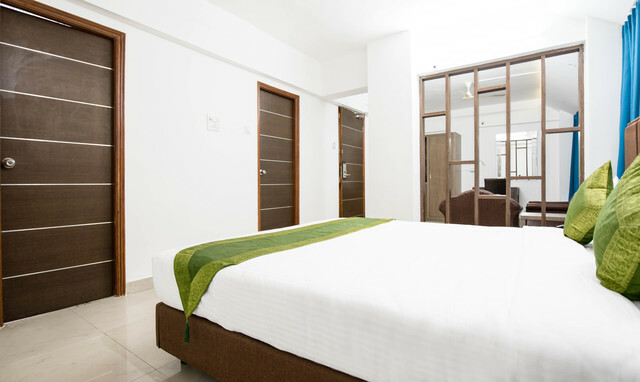 The hotel has an inventory of 42 well appointed rooms. 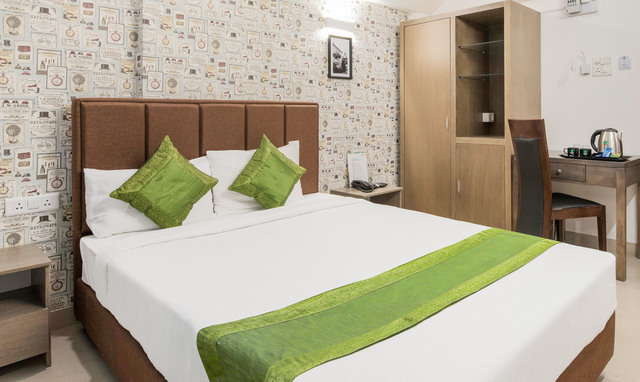 You can choose from one of the 27 Oak and 15 Mahogany category rooms in the hotel. 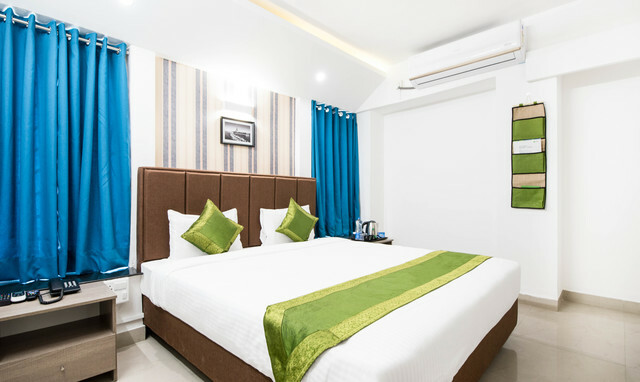 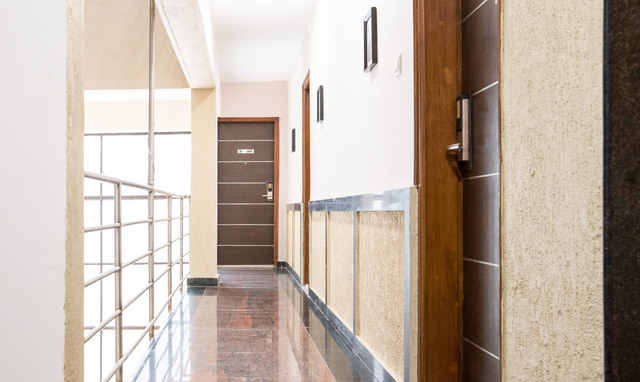 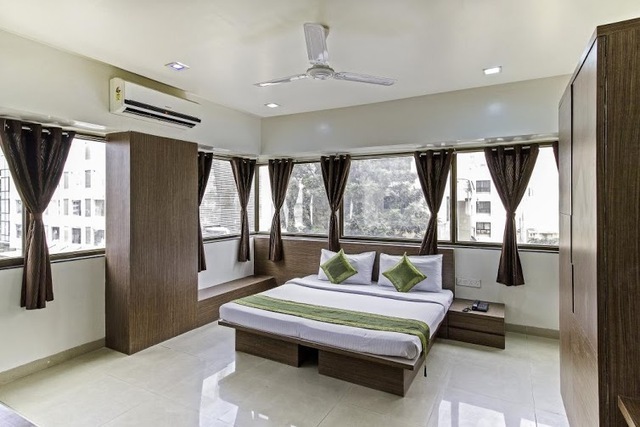 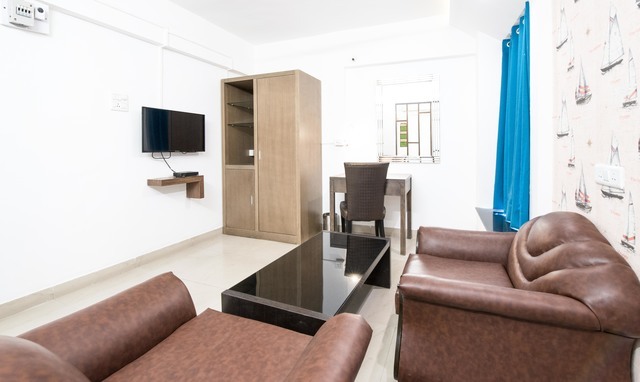 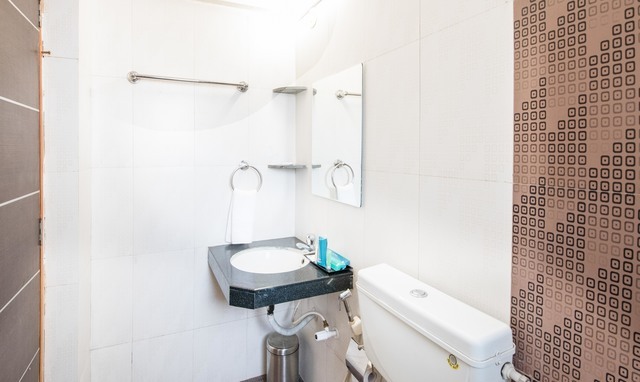 Each room is designed with an air conditioner, a television with cable/DTH connection, an intercom, spacious wardrobes, and study table and chair. 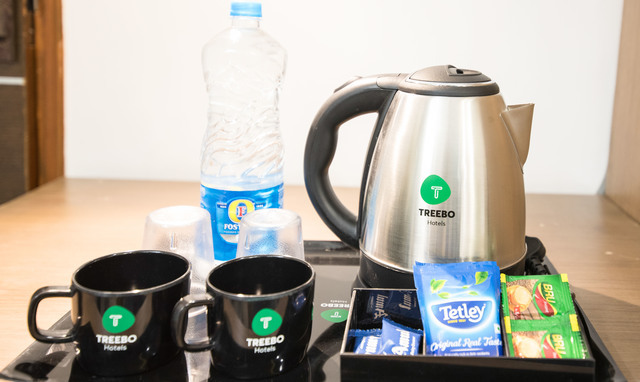 They also come with spotless en-suite bathrooms with running hot and cold water and branded toiletries from Treebo. 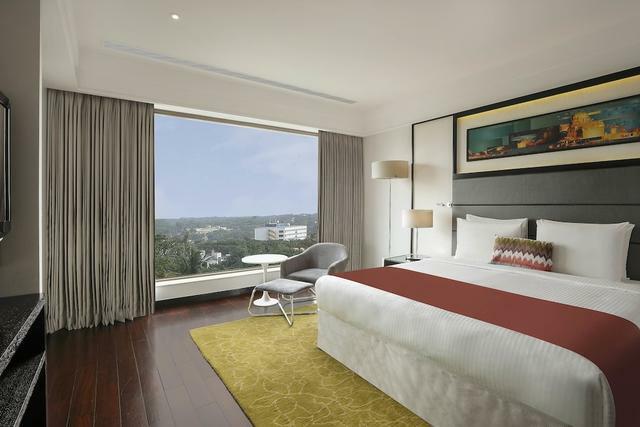 In addition to this, a few premium rooms come with a living room and sofa chair. 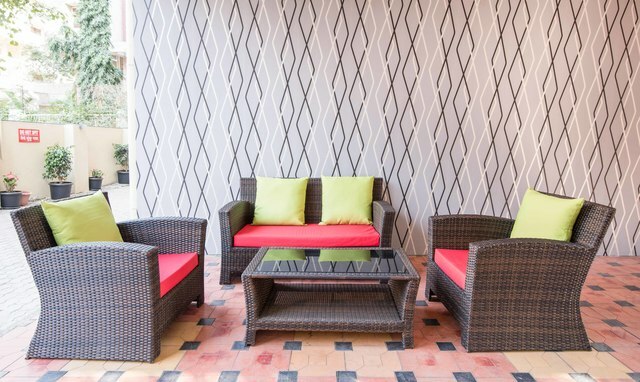 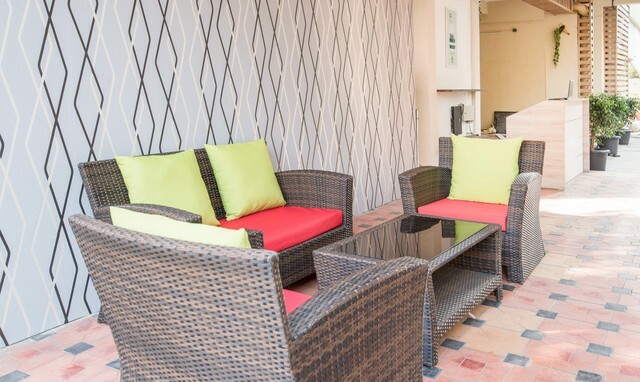 You can also enjoy the standard Treebo offerings of a complimentary buffet breakfast and fast Wi-Fi. 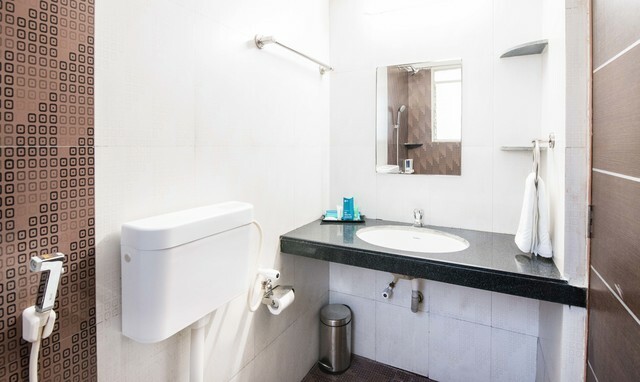 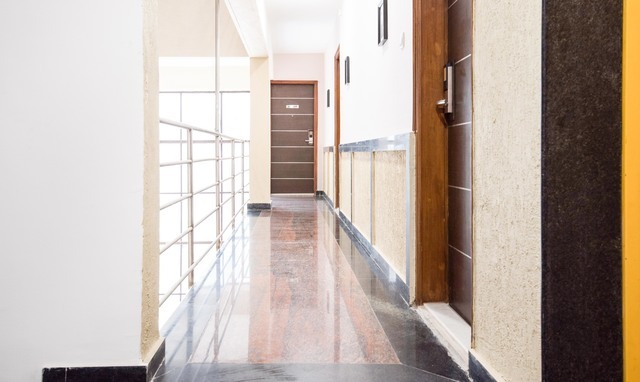 On-site amenities such as an elevator, the provision for an iron board, laundry service (outsourced), a pantry, room service, 24-hour security, and a fully furnished lobby are provided by the hotel. 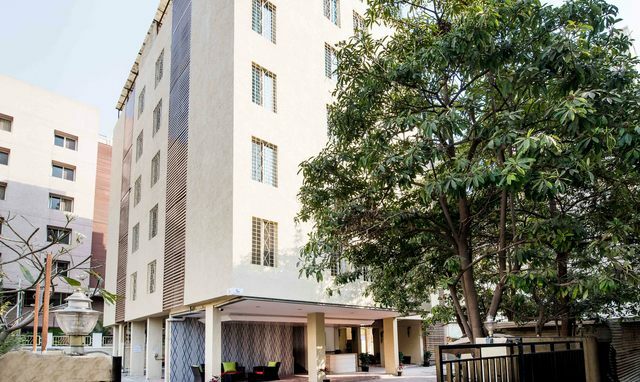 You can also enjoy free parking within the premises that can accommodate 4 two-wheelers and 4 four-wheelers. 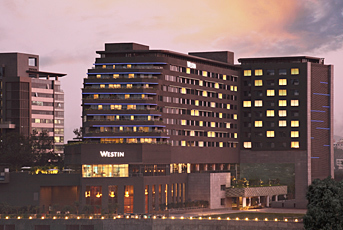 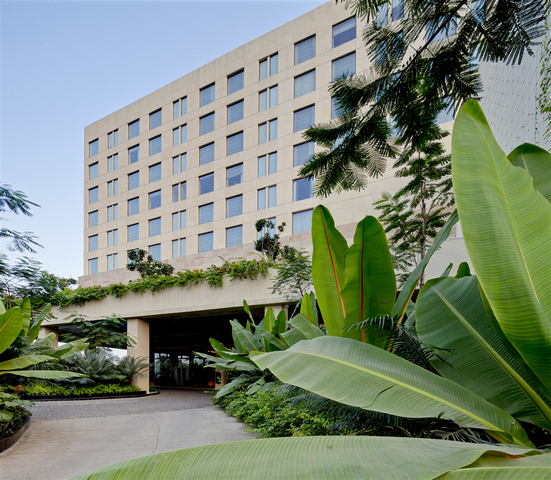 Its simple to get to the hotel with the Pune International Airport located 9 km away and the Pune Lohegaon Airport located 2 kms away. 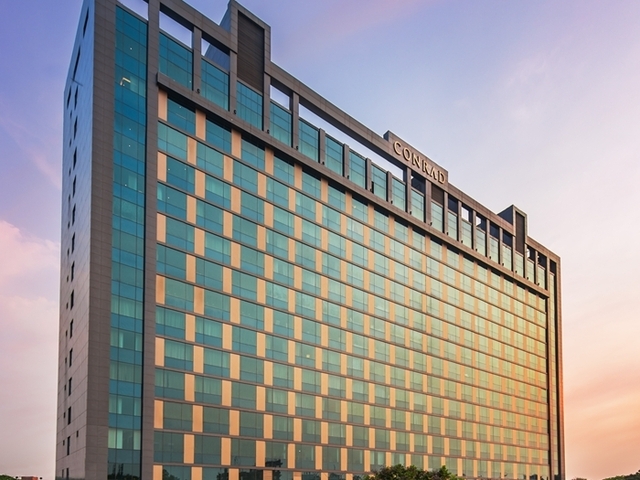 If youre catching a train, the Pune Railway Station is 7.2 km from the hotel. 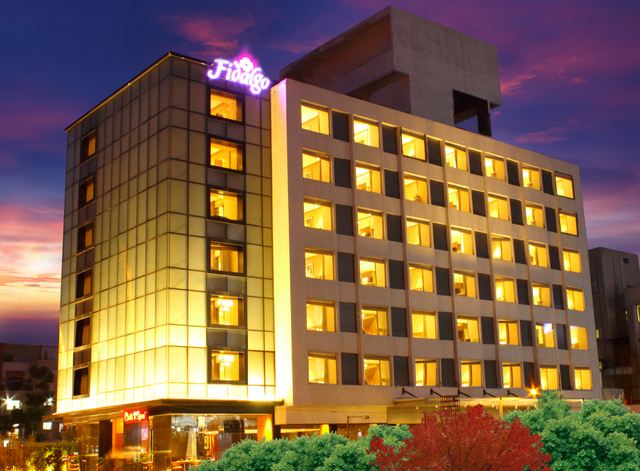 The Pune Bus Depot is about 7.3 km from the hotel if youre catching a bus.